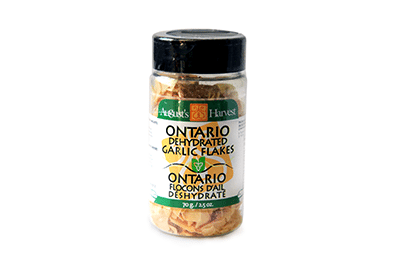 Garlic puree is a smooth paste created from our Ontario Garlic. 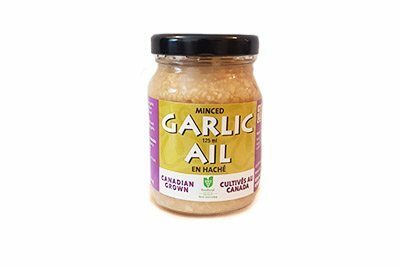 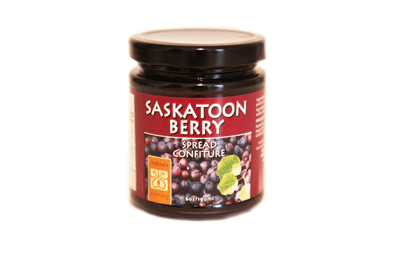 It is a convenient way to add that much-needed garlic flavour to any dish without the peeling or chopping. 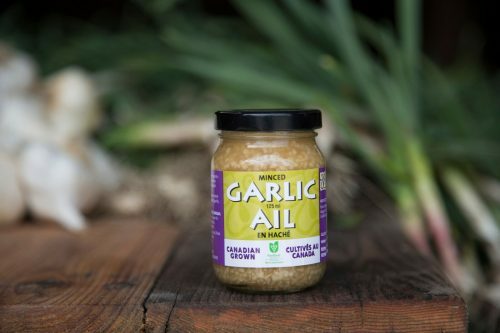 Can be used in place of garlic in any recipe. 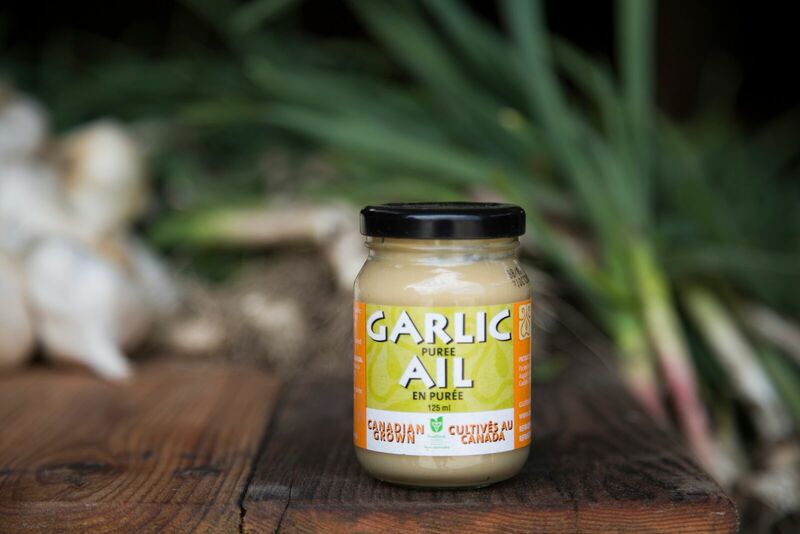 1 teaspoon of puree is equal to approximately 1 clove of garlic.